Struggling to find the perfect gift for a friend or someone in your family? 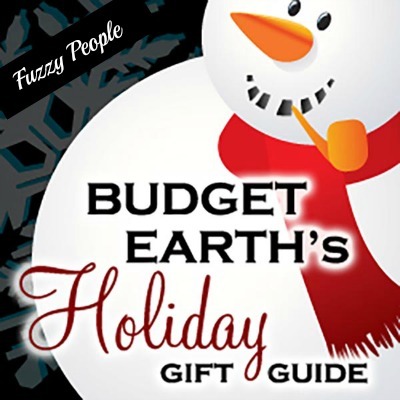 We know how difficult it can be to find that gift for someone who has everything, so we decided to make your job easier with the 2018 Budget Earth Holiday Gift Guide! This year, we have put together three lists to help you find the best gift for someone on your holiday list – gifts for big people, gifts for little people, and gifts for fuzzy people. Make sure to tell us what you think of our gift guide below or if there is something you would personally love to get this holiday season!